I spoke a bit before about the flow of hiking, and how walking long distances seems to unlock some well of creativity, but I think it might be bigger than that. I haven’t been hiking yet this year…I’ve only been in the preparation phase the past few months (heck, really, the past few years), but the ideas keep coming. 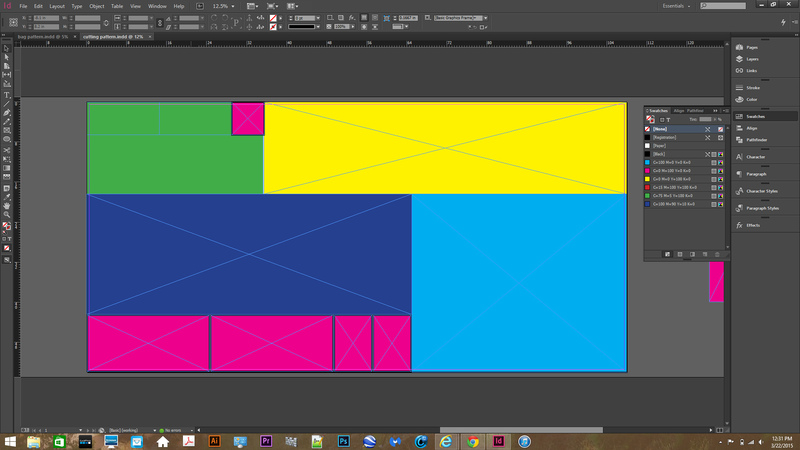 And I mapped out the cuts we’ll make so we can make sure to use every inch. 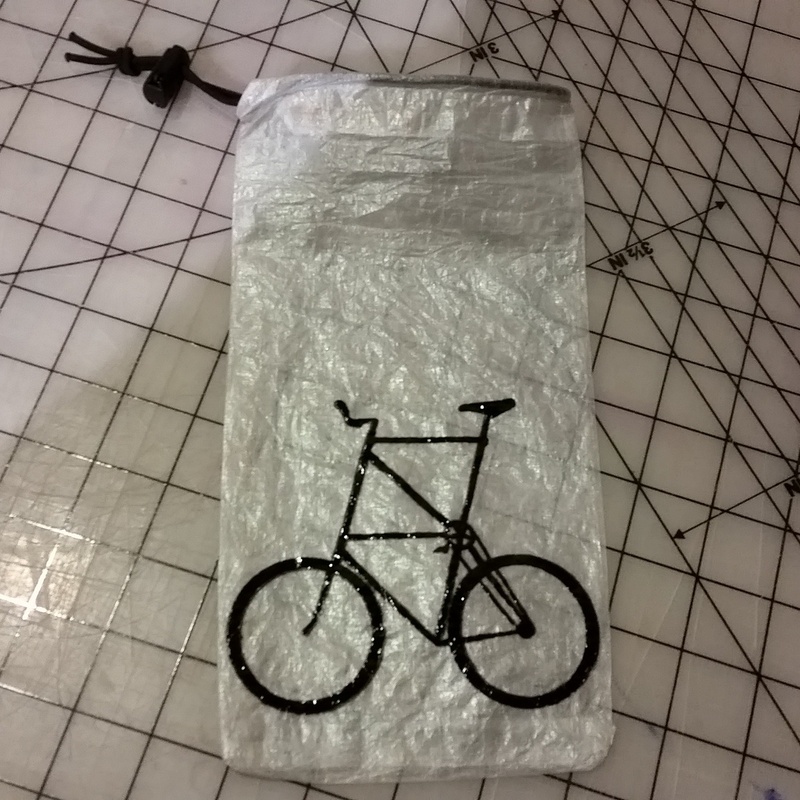 And screenprinted the tall bike on the new stuff sack. So I haven’t been hiking yet, but ideas keep coming…so there has to be something else. 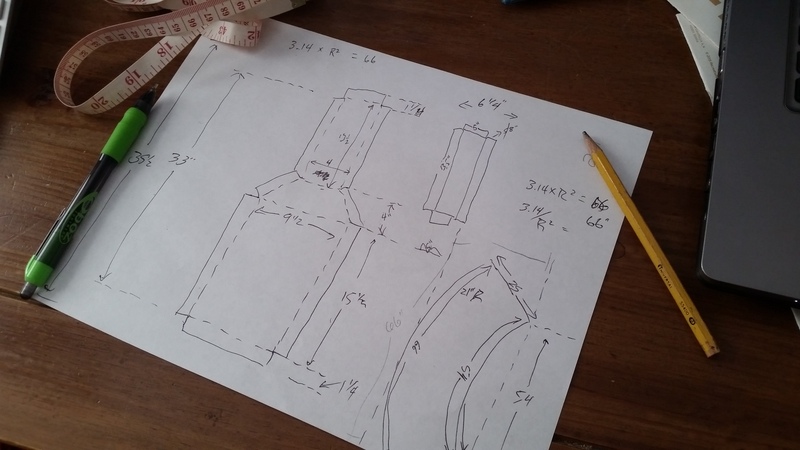 Hiking helps with the flow of ideas, but the source is probably more in the lines of: I’m living the kind of life I want to live…and a few examples happen to be making cuben fiber gear, creating new designs for hikertrash, and planning for a long, long hike. Of course freedom plays a big roll here…I’m on the cusp of having no job for the first time in years. The absence of that tether is incredibly powerful too. I’m excited to hike, yes. 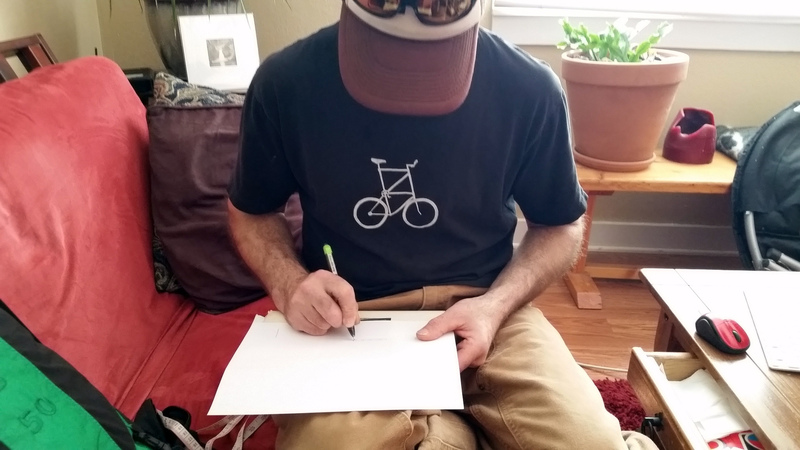 Excited to grow my business (hikertrash), heck my businesses (freelance writing, designing, hikertrash), but even more excited that they are all interrelated, and all feed into one another. But even more than that, I’m excited to be. To be, and to be doing what I love. Maybe that is where creativity comes from.